Mr. Trump appears to agree. 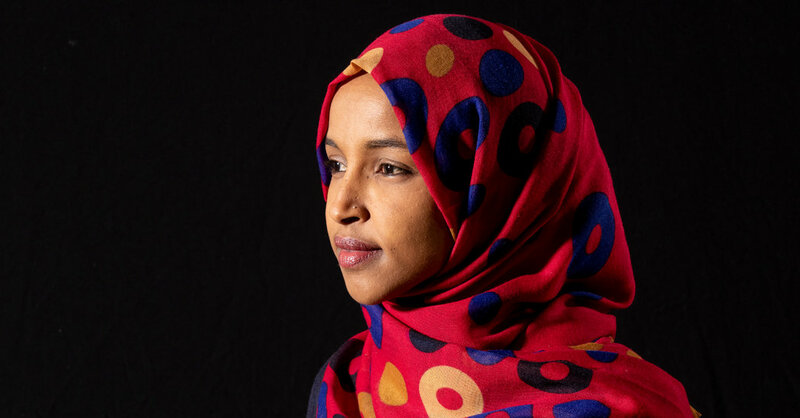 Using Ms. Omar as his foil, he and his team are deploying the same anti-immigrant, anti-Muslim rhetoric for the 2020 re-election campaign that they used to ride to the White House in 2016. The congresswoman has said she has “experienced an increase in direct threats on my life” since the president’s tweet on Friday.